I don’t know about you, but this weather is making my skin downright reptilian. I didn’t realize how bad it was until I went away over the holidays . . . funny, that when in a sunny locale, my skin (and cuticles) looked the best they ever had. Fast forward to today (-25 degree weather), and now my photo appears whenever someone googles “sahara desert”. If you’re in the same boat as me (of course, we’d be in a boat on dry land), never fear, we’re going to diffuse this situation STAT. 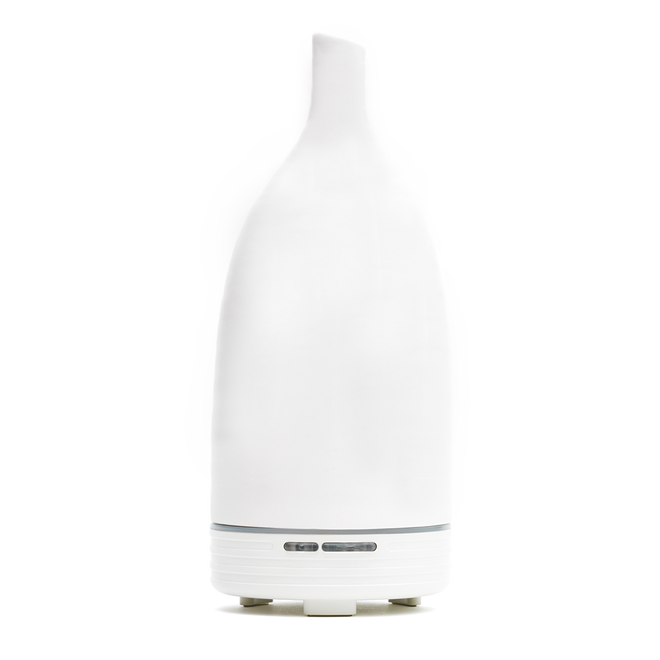 Enter the Aromaom diffuser from Saje stage left. Not only is this going to help to put some water back into the air, it’s also going to help to create a soothing atmosphere with the addition of any essential oil (bonus!). 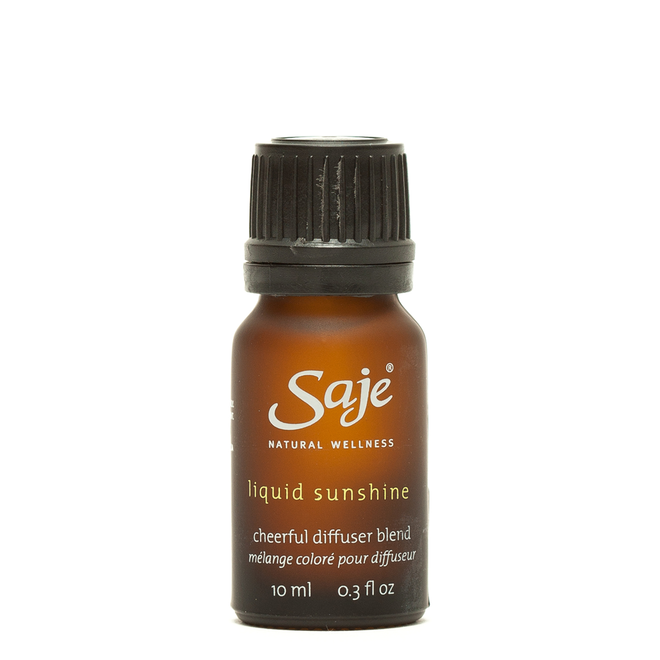 Note that there are lots of oil blends at Saje to choose from depending on what you need . . . Mountain High is invigorating for example, Spa Spirit is purifying, Chill Out is grounding, etc. I’m choosing the diffuser (in white, versus black, to match my home décor) as well as opting for the Liquid Sunshine blend (citrus notes of grapefruit, lime and a dash of bergamot) to help me through this dry spell as well as, bring me back to the Florida beaches. Melissa is a foodie/fashionista/decorista with a penchant for sequins and extra hot sauce.